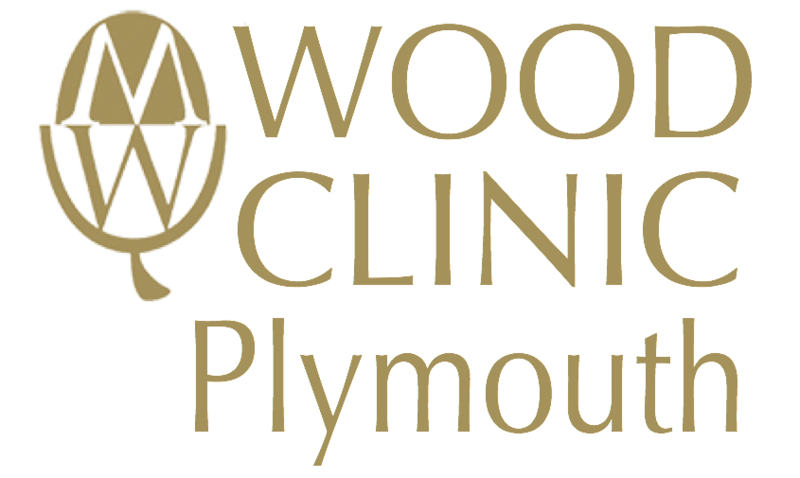 Wood Clinic (Plymouth) is committed to protecting and respecting your privacy. Wood Clinic (Plymouth) understands that your personal data is entrusted to us and appreciates the importance of protecting and respecting your privacy. To this end we comply fully with the data protection law in force in the UK (“Data Protection Laws”) and with all applicable clinical confidentiality guidelines including those published from time to time by the General Medical Council and the Nursing and Midwifery Council. When we refer to ‘we’, ‘us’ and ‘our’, we mean Wood Clinic (Plymouth). In the interests of training and continually improving our services, calls to Wood Clinic (Plymouth) may be monitored or recorded. Insurance providers will pass Wood Clinic (Plymouth) personal data of patients who have commenced a claim and require medical treatment with Wood Clinic (Plymouth). This will normally be in the form of a referral and may consist of basic details e.g full name, date of birth, address, contact number and email address and the type of procedure/treatment they require.